The Pioneer Woman Cooks: A Year of Holidays Cookbook Just $16.49! Down From $30! You are here: Home / Great Deals / Amazon Deals / The Pioneer Woman Cooks: A Year of Holidays Cookbook Just $16.49! Down From $30! 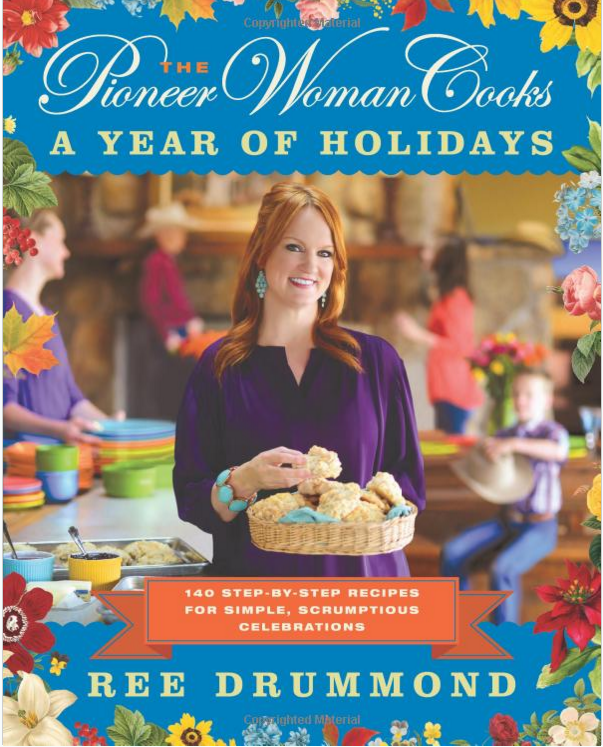 Head over to Amazon and get The Pioneer Woman Cooks: A Year of Holidays: 140 Step-by-Step Recipes for Simple, Scrumptious Celebrations for Just $16.49! Shipping will be FREE with Amazon Prime or an order of $35 or more. Don’t have Prime? Start a 30 day FREE trial!